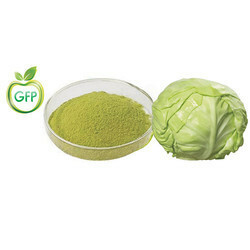 We are leading supplier and exporter of Cabbage Powder. These Cabbage are acquired from the reliable and certified vendors in the industry, to ensure their high-grade quality. 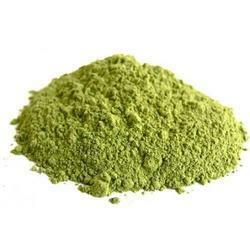 We are manufacturer & exporter of different vegetable powders from farm fresh vegetables. Pure & natural only. We offer our customers with best quality Cabbage Powder that are rich in taste and flavor. We offer these Cabbage Powder in various specifications and ensure the packaging is done in an effective manner to avoid wastage during transportation. The range is available in dried form and also packed under hygiene conditions so that they are free from moisture.